If you're going to build something, it helps to have the right tools. Because we understand this, we've invested in some of the best tools in the industry. 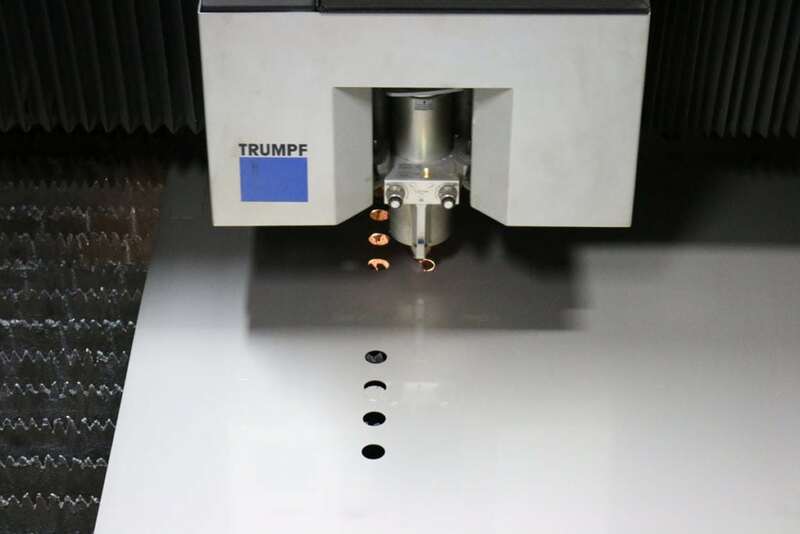 Our Trumpf lasers can cut 1” thick mild and stainless steel and .625” aluminum. We can also cut up to 10" tubing with our RotoLas system. The A CAD design can be developed to assist in customer part development. We also use CAM software for easy and accurate programming of customer parts. 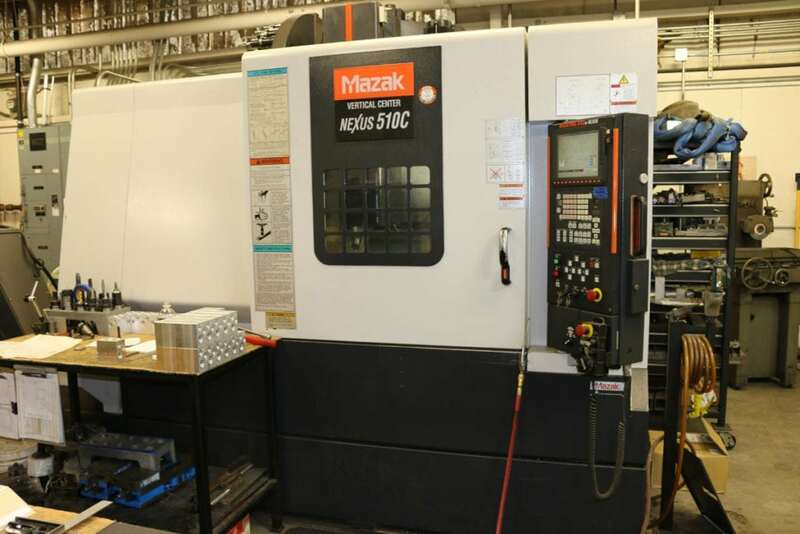 Our Mazak 510cVCM provides tooling for most SAE O-ring ports and common hydraulic cartridge cavities. 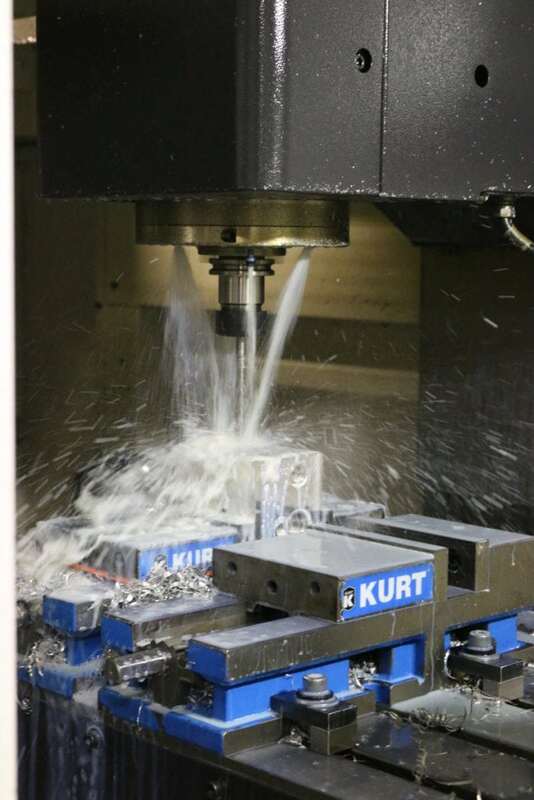 With the 30 tool automatic tool changer and the 25HP spindle, we can provide fast performance with quality work. 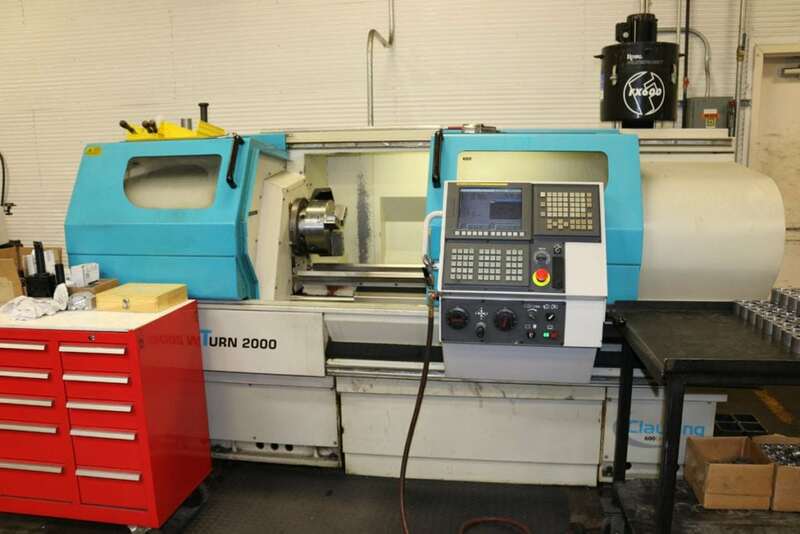 The CNC Clausing Multi Turn 2000 turning center is equipped with hard-wired CNC controls and tools to minimize set-up times, as well as automatic part catching and indexing capabilities. 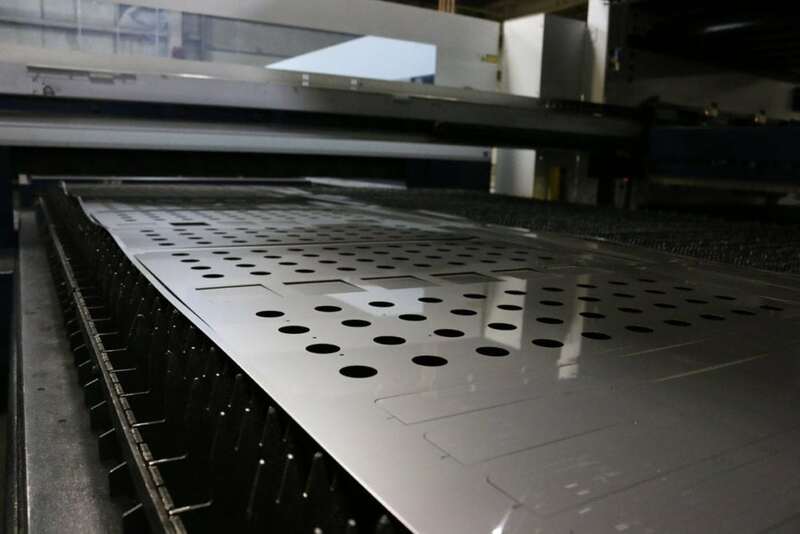 CNC turning machines also possess magazine bar feeders to increase production efficiency. 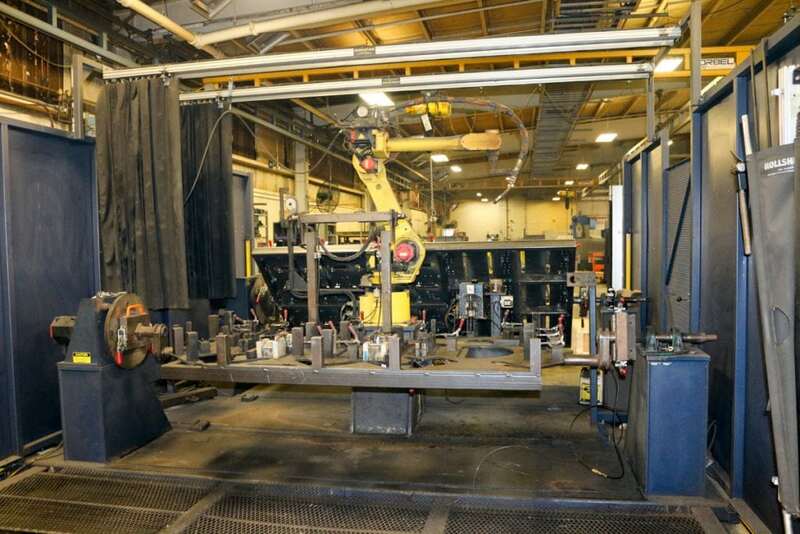 Our Fanuc 120ic robotic welding cell has a reach length of 74” and twin rotaries capable of 120” long x 60” wide tooling for a better reach to all welds. 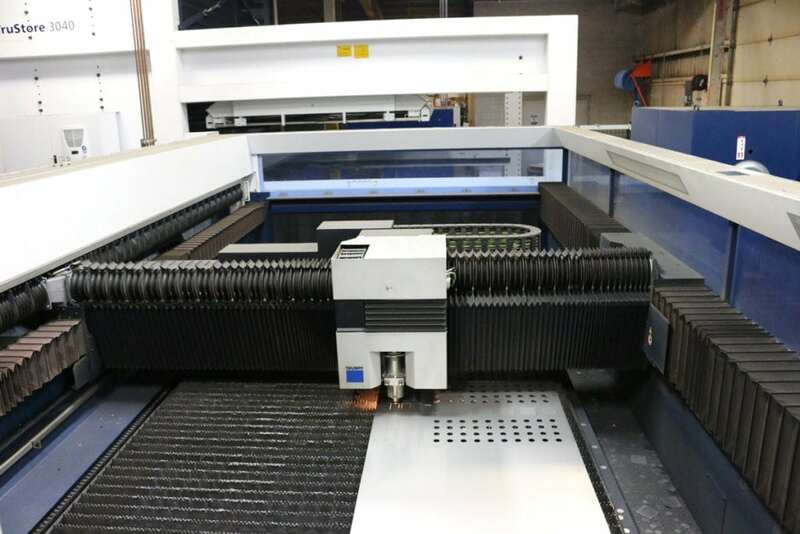 This machine is ideal for repetitive parts in higher quantities. 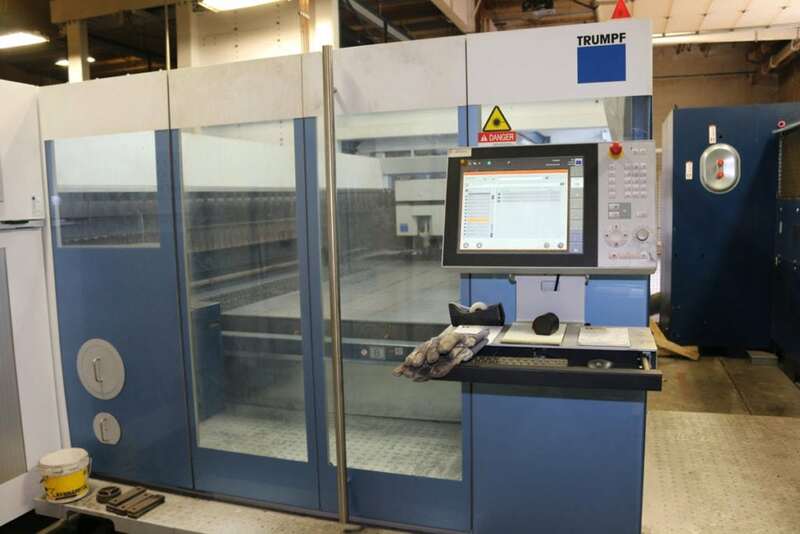 The tooling is designed in our shop for a decreased time in the production run. 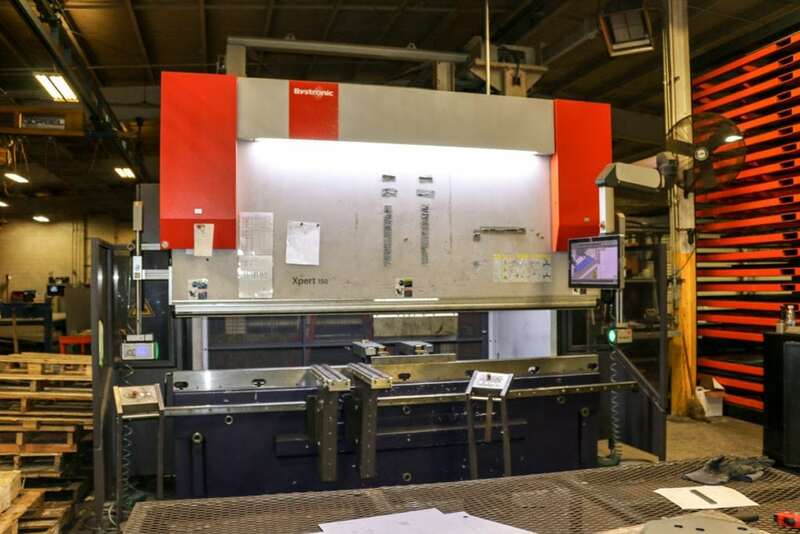 The Bystronic Xpert 150x310 has the highest repeatability accuracy in the market. 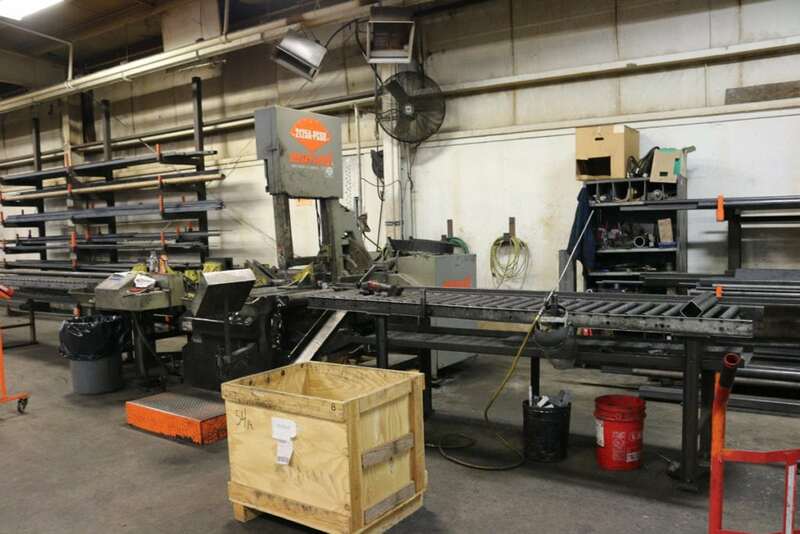 It is a 150 ton press brake with a 123” bed capability. The six axis back gauge allows for faster bend times. We provide bend angle control by using pressure references which eliminates errors. Our in-house powder coat booths provide high-quality sprays that deliver coatings with a uniform, durable, corrosion resistant finish. Our powder coat paint booth capacity is 7’ high x 7’ wide x 19’ long. After the materials are painted, they are put in our batch oven for an hour to set the paint. It's not just talk when we say that our team is our most valuable resource. 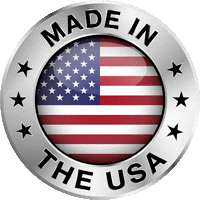 Our technicians and designers have been involved in designing some of the most innovative equipment in the masonry, general construction, and fencing industries, as well as hundreds of custom projects. With decades of combined experience, we're confident that there's practically no job our team can't take on successfully.